NOTE: Buddhism is as much of a philosophy as it is a religion. The open minded nature of the faith allows the Monks to perform wedding rituals for those who know unfamiliar with its teachings. 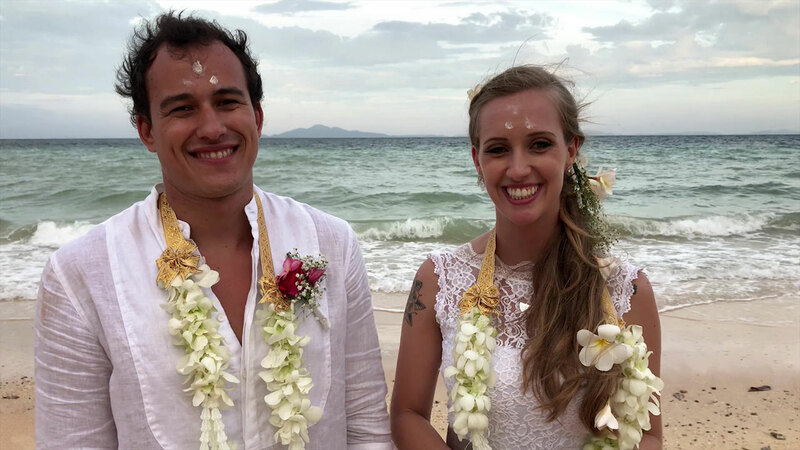 Please keep in mind that unlike many traditional ceremonies of the west, there is no kissing allowed inside the temple as well as in front of the Monks at the closing of the ceremony. 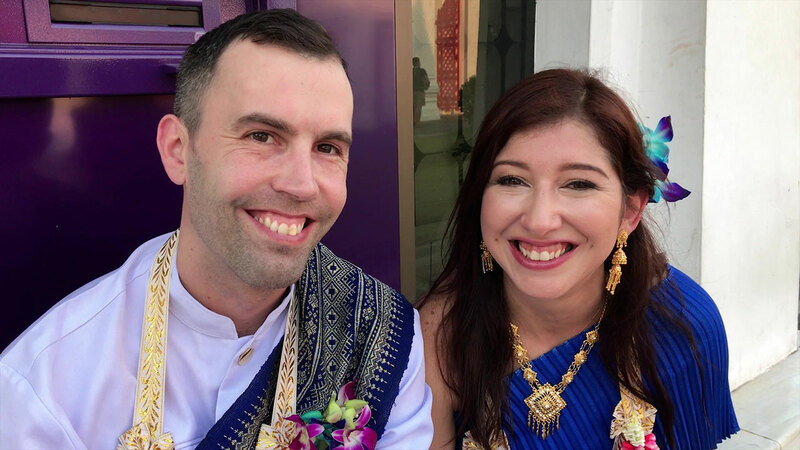 We decided to celebrate our 20th wedding anniversary in Phuket with a traditional Thai Buddhist Monk Blessing and Noi and his team including If (Photographer) and the wonderful Da (Hair/Makeup) made it easy and a thoroughly enjoyable experience. 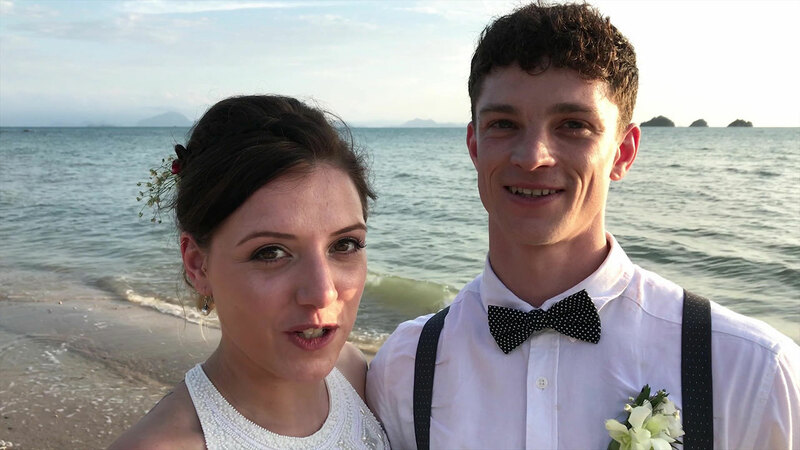 I would highly recommend Thai Weddings for anyone wishing to have an unforgettable wedding experience that you and your guests won’t forget. Noi and his team ensured that our daughters were included in the ceremony and participated in our blessing and that we were always taken care of. If you would like to experience something different .... then get in touch with Noi.